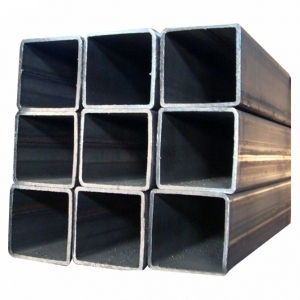 Square steel tube is one kinds of steel pipes via fabrication processing by steel strip coiled. Normally, strip steel through related production’s processing such as unpacked, flattened, coiled and welded to form round pipe, then rolled the steel round tube to be the needed shape of square steel tubes amid cut into the required length of steel tube. 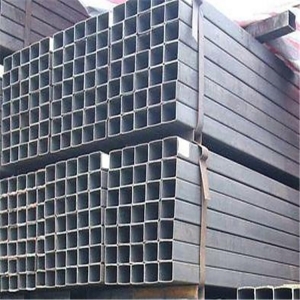 Sino East Steel ensure that manufacturing square steel pipe matches to high quality standard so that gratify different demand of oversea buyers. 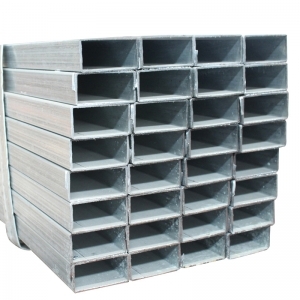 Certainly, as reference there are two kinds of square steel pipe we produced such as Galvanized square steel pipe and hot rolled square steel tubing. Sino East Steel provides high quality square steel pipes, so the pipes are used in wide ranges such as construction, machinery manufacturing (agricultural and chemical machinery), steel structure’s projects, shipbuilding, solar power supports, the power engineering and power plant, glass curtain wall, automobile chassis, boiler construction, highway railings, etc. 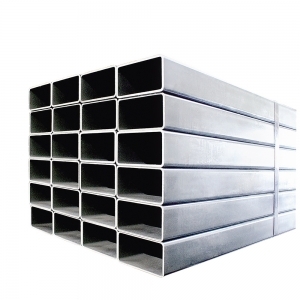 About square steel tubes’ specification and standard, Sino East Steel provide broad range of size and standard to match the most of oversea buyers. 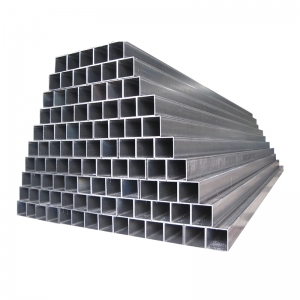 We provide wide range of square steel pipe‘s sizes such as below: 1 x 1, 1 x 2, 1 x 3, 1 x 4, 1.5 x 1.5, 1.75 x 1.75; 2 x 2, 2 x 3, 2 x 4, 2 x 5, 2 x 6, 2 x 8, 2.5 x 2.5; 3 x 1, 3 x 2, 3 x 3, 3 x 4, 3 x 5; 4 x 2, 4 x 4, 4 x 6; 5 x 5; 6×6; 8 x 8. 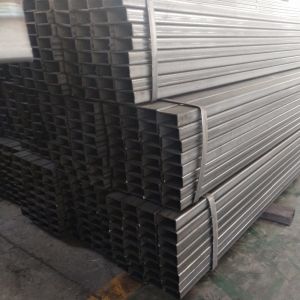 Galvanized square steel tube is easy to weld, shape, cut and related process, meanwhile galvanized coatings also have better corrosion resistance and anti rust than other types of carbon steel. In addition, galvanized square steel tubing is a low-cost alternative to steel and achieves resistance of rust for up to period at least 25 years while maintaining the same strength as durable surface coatings. Square steel tube combines durability, strength and economy, and is easy to cut, bend or even shape. It has a wide range of sizes and lengths, welded or seamless styles, as well as various finished products and alloys. 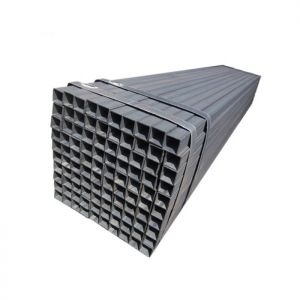 Hot-rolled square steel pipes have attracted much attention due to their overall strength, durability and ability to endure extreme temperatures, pressures and various components. 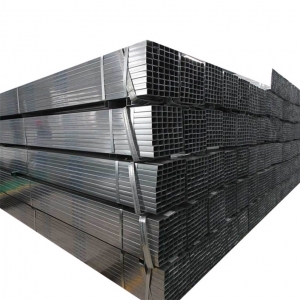 Hot rolled square steel tubes are often used in household and industry. These steel products can also be welded, formed and drilled. 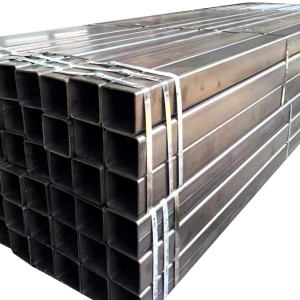 Stainless steel pipe are excellent processability and formability comparing with general carbon steel pipes, so stainless steel tube with square hollow section are more better than general square carbon steel tube.